Free Veggie Fries, Rings or Tots @ Target!! 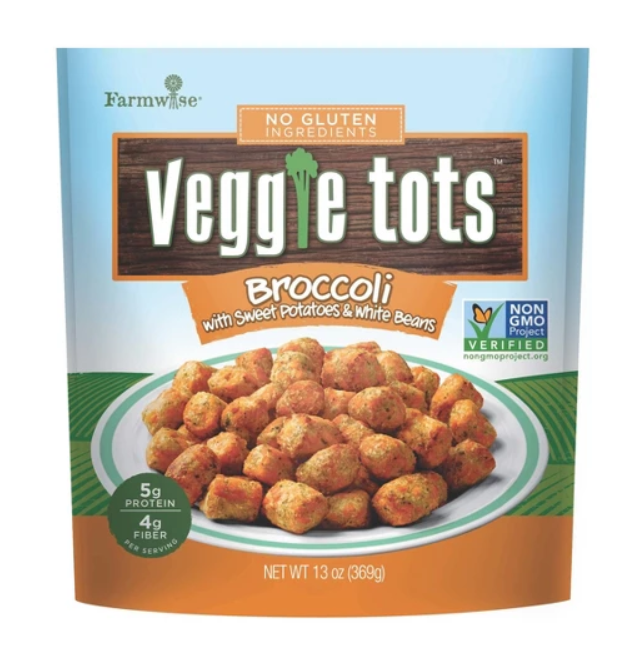 Right now, Veggie Tots, Veggie Fries & Veggie Rings are on sale at Target for $2.50. Add this offer to your Target Cartwheel coupons to save 50% off and then print this coupon to save another $1.25, making your product completely FREE! The cartwheel offer expires December 15th 2018.